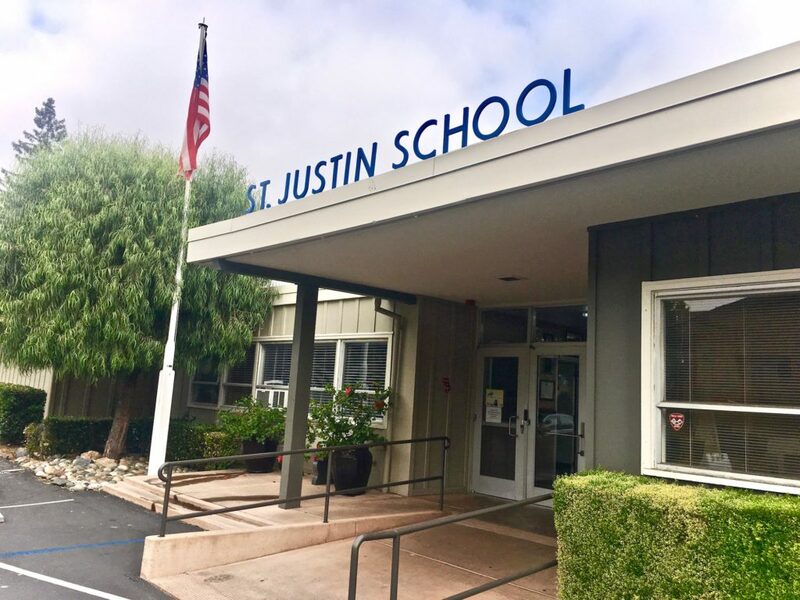 There are several other ways families are able to give to St. Justin School. When you make a pledge, you may have your periodic contributions made directly from your credit card or bank account. Many people prefer to use automatic withdrawal from their checking/saving account or recurring withdrawals using their credit card. A truly gratifying experience is giving a gift in honor or memory of family, friends and business associates. Charitable gifts of stocks, bonds or mutual funds. Please discuss these gifts with your financial advisor as it is often more advantageous to make a direct donation rather than selling and donating the proceeds. Planned gifts can be made through bequests by will or living trust, charitable gift annuities, beneficiary benefits from IRA’s, pensions, financial accounts or life insurance policies. We welcome Lifetime Income Gifts and Bequests. We provide a variety of ways to share your financial blessings to help support St. Justin School. For more information on any of these programs or to make a donation, please contact our Development Director, Candida Diaz, or call (408) 248-1094.